Trusted Music Store - a scheme created by the MIA, the trade body for the UK musical instrument industry Besbrode Pianos Leeds UK. What is a Trusted Music Store? 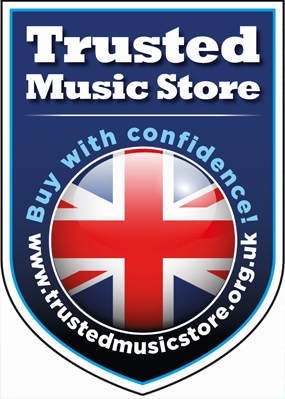 Trusted Music Store is a unique and trademarked brand to highlight, promote and support some of the finest and most trusted musical instrument shops in the UK. It is a scheme created by the MIA, the trade body for the UK musical instrument industry. It promises a unique consumer warranty protection scheme that is honoured by major suppliers and distributor brands. In the event of any TMS shop ceasing to trade, the brands will honour a special 24 month warranty on consumer purchases.